WMGB Home Improvement is proud to announce it was part of an exclusive group of eight organizations and individuals recognized at the Governor’s Energy Excellence Awards for successful efforts to reduce energy waste and helping West Michigan home owners save money on their heating and cooling bills. The award winners were announced by Gov. Rick Snyder and honored at a ceremony in Grand Rapids on September 5. WMGB Home Improvement is known throughout West Michigan for thorough energy audits and a 35-year reputation for unbeatable quality. 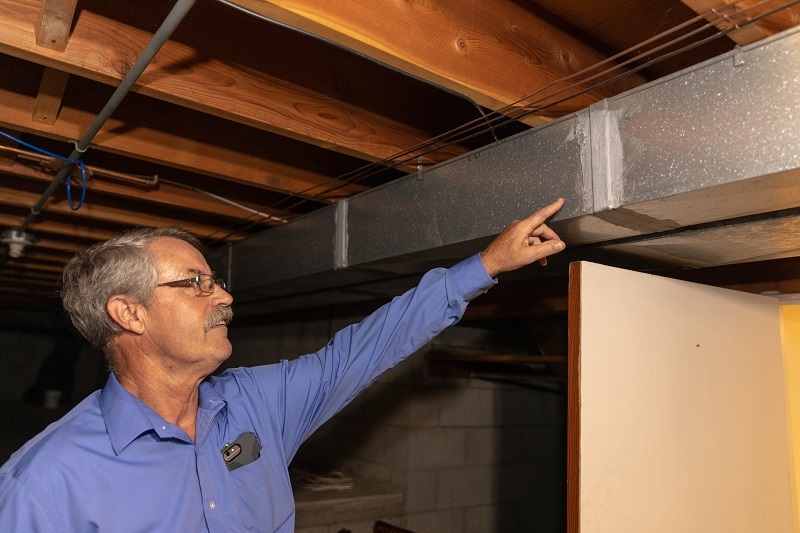 The company’s team of Building Performance Institute–certified auditors work with programs, such as the Holland Home Energy Retrofit Program, to bring significant energy savings to their customers’ homes. While the company specializes in window installation, they also help homeowners access incentives for air sealing, insulation, HVAC equipment and energy-efficient appliances in their projects. This holistic approach to reducing energy waste is paying off; in 2017 alone, WMGB Home Improvement completed more than 600 assessments and 200 retrofit projects, saving an estimated 114,450 therms of natural gas and almost 55,000 kWh of energy each year. The Contractor of the Year award is presented to an energy-efficiency contractor that provides exemplary customer service and/or implements an innovative installation with a customer. Find a full list of 2018 honorees at by category at https://mienergyexcellence.org/award-finalists-and-winners-2018/. The Governor’s Energy Excellence Awards honor Michigan individuals and organizations who have made reducing energy waste and implementing energy-efficient practices part of their everyday lives. 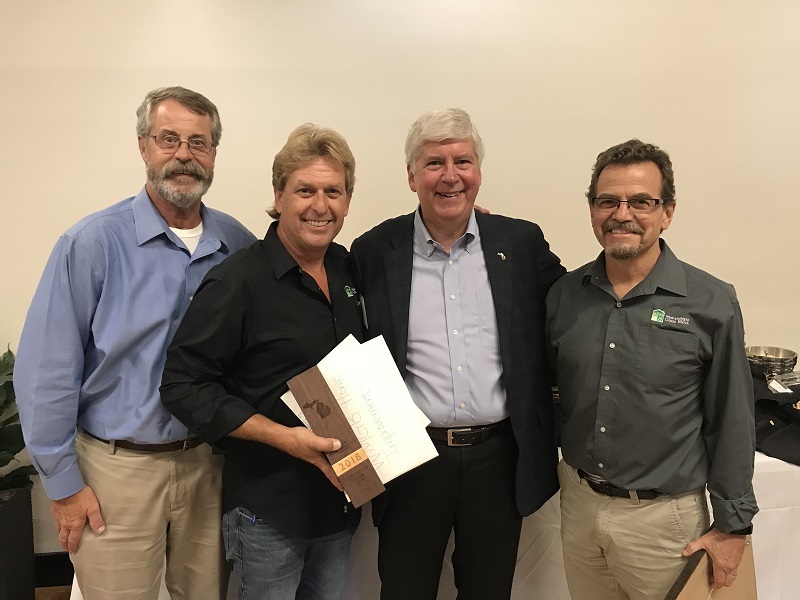 The awards would not be possible without the support of the Department of Energy and the Michigan Agency for Energy through the Michigan Energy Office. Other sponsors include CLEAResult; Consumers Energy; Dow Chemical Company; DTE Energy; DNV GL; ITC; and SEMCO ENERGY Gas Company.